2019-20 CAMP & EVENTS BROCHURE- Click HERE!! a way of life, it's how you train, it's what you live for and its all about you! kind in the entire United States! We offer the BEST education & opportunities for our students & coaches. 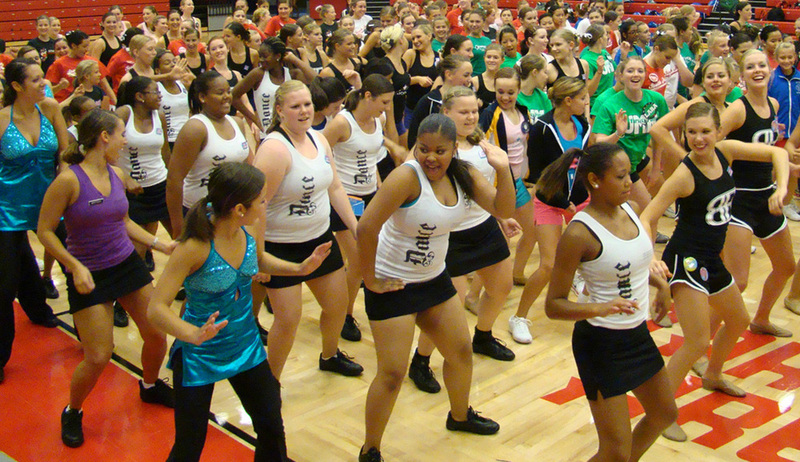 From incredible camps & workshops; to travel tour opportunities and professionally produced competitions; Badgerette brings you the best! needs. Our personal attention cannot be beat. at Badgerette Camp in 2018! 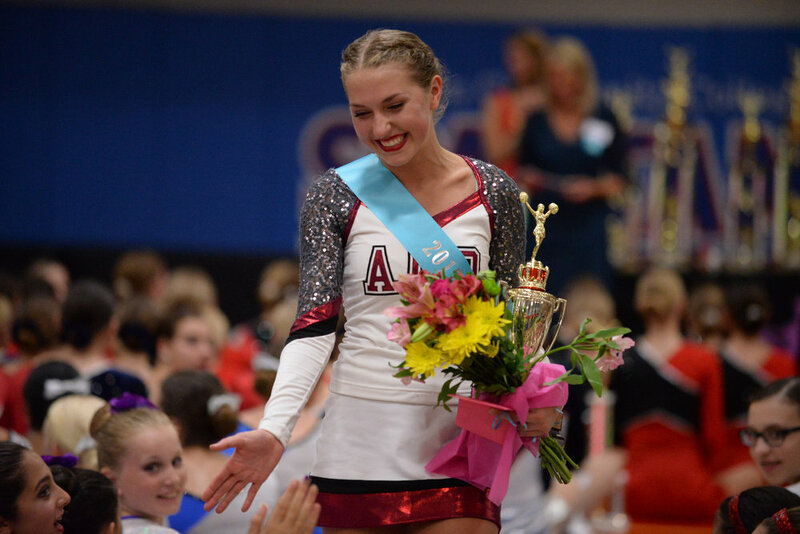 NEW 2019-20 CAMP & EVENTS BROCHURE~ Click Here! need to evaluate your choreography, execute your practice goals, develop your technical skills and stimulate the spark you need to get there! Our trained instructors will help take the work load off yourshoulders and give your program the boost you have been looking for. Available during the summer & school year for 2-hour sessions! CALL TODAY to schedule your private training!